Coronado CA homes, Coronado apartments, Coronado condos & . 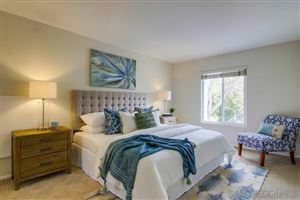 We work with Sellers, Buyer and short or long term Coronado Shores Rental. Check out these NEW Listings of 92118 Coronado Properties. The Latest Blogs about Coronado events, news and more! Buying or Selling in Coronado? See the 92118 Real Estate Market Trends.